Range tours by appointment only. All EAGC times are EASTERN. Gift certificates available. 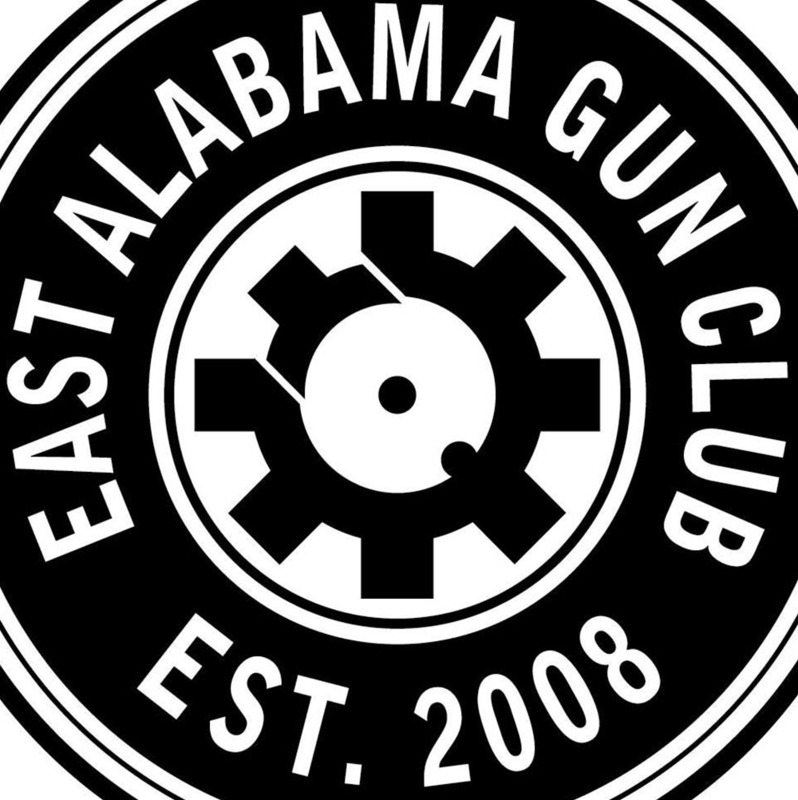 Thank you for your interest in East Alabama Gun Club. EAGC is a locally owned, private, membership only gun range located just outside Phenix City, Alabama. We are an easy twenty minute drive from Columbus/Fort Benning and Auburn/Opelika and bring you the most competitive, all-inclusive membership rates in the area! East Alabama Gun Club opened in 2008 and is the largest and most established outdoor shooting range in the area. Enjoy the safety of a gated facility and the seclusion of a private pistol pit to hone your self-defense skills, practice for an upcoming competition / deployment / qualification, or have an informal plinking session with the family. Sight in your rifle and prepare yourself or a youngster for the upcoming hunting season. Spend some time on our 3D archery range. Get involved in competitive shooting, as we host matches in a variety of disciplines each month, for shooters of all ages and skill levels. ?Shade trees, picnic tables, grills, and restroom facilities are available on site so you may better enjoy a full day at the range. Our range shop is open on weekends and provides basic range essentials that you may need during your visit, such as snacks, targets, ammunition. 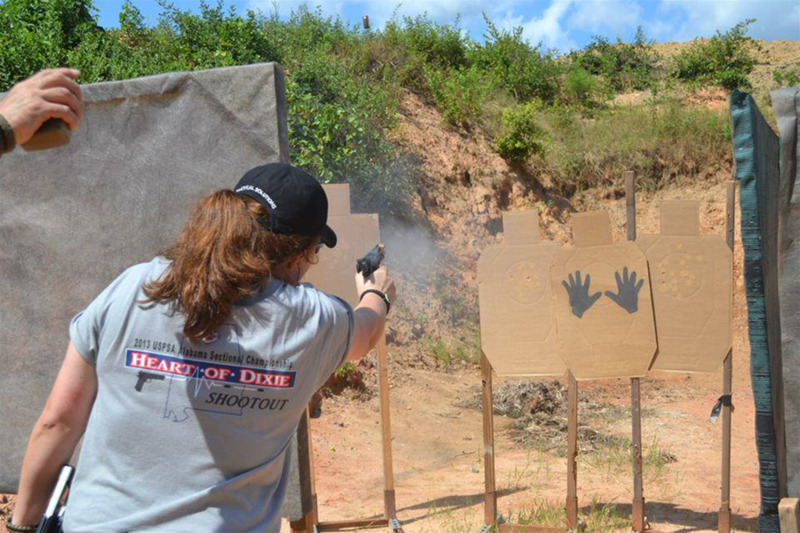 East Alabama Gun Club is affiliated with USPSA, IDPA, 3GN, Steel Challenge, NSSF, SASS, and NRA. We hold tours and membership briefings by appointment. Call us at 706-888-3140 to set up a time to visit our facility. We would love to show you around! Church groups, neighborhood watch teams, clubs, organizations, and businesses, please ask about our corporate discount program! Range Hours of Operation: Members may shoot from 9:00 am ET until sunset daily (365 days per year). No closed days for members! We are open for members in the rain, sleet, snow, or shine!